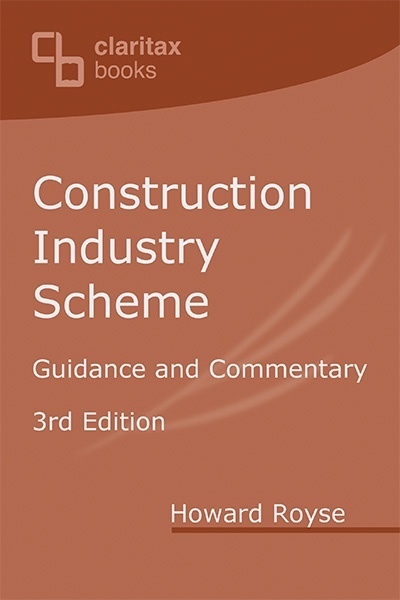 A practical guide to dealing with the requirements of the Construction Industry Scheme, based on years of experience gained by the author in representing clients, liaising with HMRC and working in the construction industry. 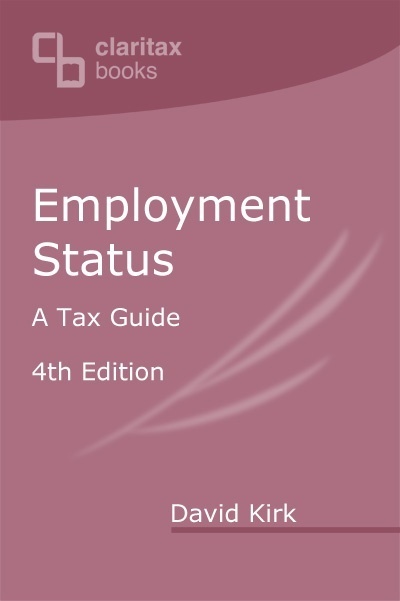 The book complements and expands upon HMRC�s publication CIS 340. It includes observations on the CIS consultation held by HMRC in 2014 and the summary of responses issued thereafter. 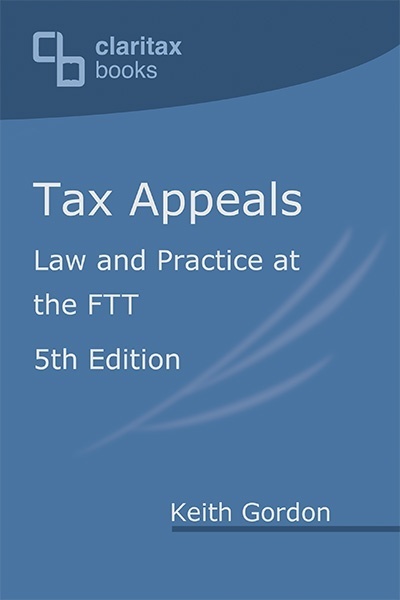 The text of this second edition includes new or expanded coverage of online facilities, reverse premiums, overseas subcontractors, a new HMRC stance re materials, in-year repayments, offsetting of repayments against other tax liabilities, and a wide array of new case law. 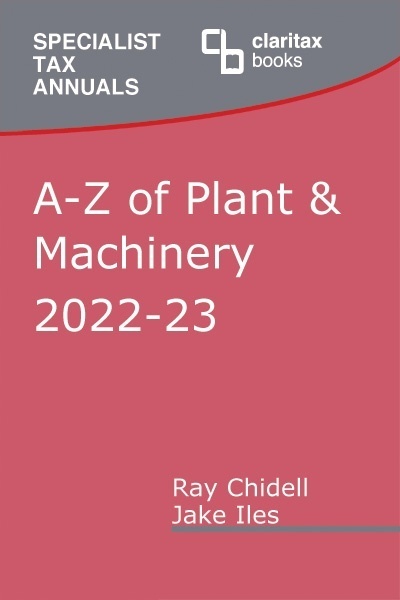 This edition has also been more fully cross referenced to the underlying legislation, and includes a practical summary of the key regulations. Howard Royse has been the ICAEW�s lead representative in CIS discussions with HMRC for more than 10 years. Read more here. practical guide on reasonable excuse and penalties.